Meet a broad variety of Odense's cultural institutions, sport- and voluntary clubs and venues. Get updated on SKAT, unions, insurances, Odense Kommune and banks. Get inspiration from the volunteers, organizations and unions of Odense. The Student Fair focuses on life besides your study. On what's happening in your spare time and in the future. The many participants on the fair is ready to provide you with information and offers, that are handmade for the students. 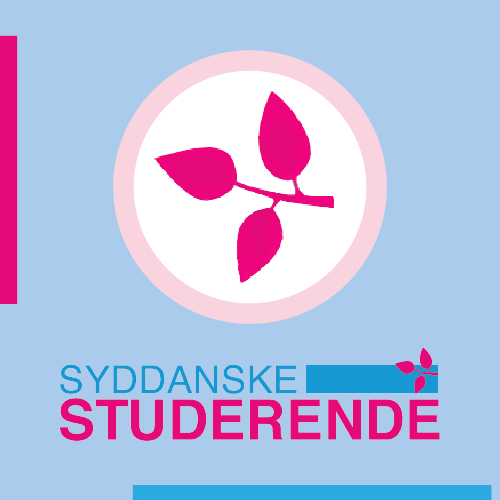 The two unions Syddanske Studerende and Studenterhus Odense is the organizers behind the fair. The University of Odense and meeting point for the academic students in town. The place for professional bachelor degrees, which have man, health and learning in focus. The UCL Campus on Seebladsgade is house for students, who's studying vocational studies. The Student Fair is arranged by two studentorganizations with the purpose of presenting the students of ODense and integrating them in the life of the town. The fair will be the students connection to the cultural-, union- and professional life of Odense. The fair stribes to create diversity in the participants of the fair, so the students will get the possibility of meeting a broad variety of Odense's stakeholders.